The University of Washington School of Law, Stoel Rives LLP, and the J. Reuben Clark Law Society present the 1st Annual Law and Religion Symposium Oct. 13, 2017, 11:30 a.m…. 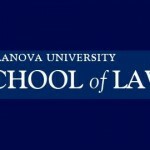 Law, Culture, and the Humanities CFP & Panels- Washington, D.C. The Twenty-First Annual Meeting of the Association for the Study of Law, Culture and the Humanities will be held at the Georgetown Law School, in Washington D.C. on March 16-17, 2018…. 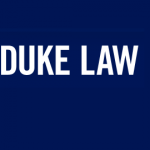 The Duke Forum for Law and Social Change presents Dividing Lines: Borders, Race, and Religion in America Feb. 10, 2017.